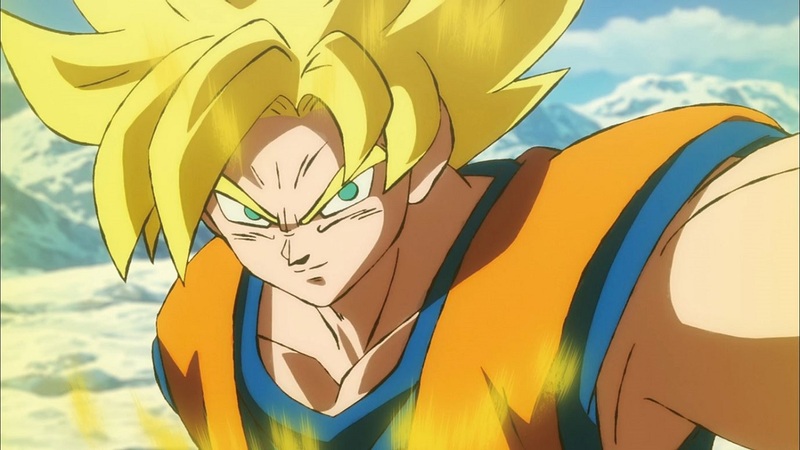 Those wanting to ‘Bring Broly Home’ will be able to to do two weeks earlier in digital form; as from the 13th May 2019 Dragon Ball Super: Broly the Movie will be available to purchase digitally (to both keep and rent) on compatible digital store fronts such as iTunes, Google Play and Amazon video. Those wanting to own a physical edition of this film will be able to do so from the 27th May 2019; with DVD, Blu-Ray and Steelbook editions available. A triple pack collection featuring Dragon Ball Z: Battle of Gods, Dragon Ball Z: Resurrection F and Dragon Ball Super: Broly the Movie, will also be available on Blu-Ray and DVD from the 27th May 2019. In addition to this announcement Manga Entertainment UK have also released a selection of ‘Dragon Ball Super’ themed snapchat filters which are acessible through the device and provide much comical entertainment for those wanting to go blue, red or green.